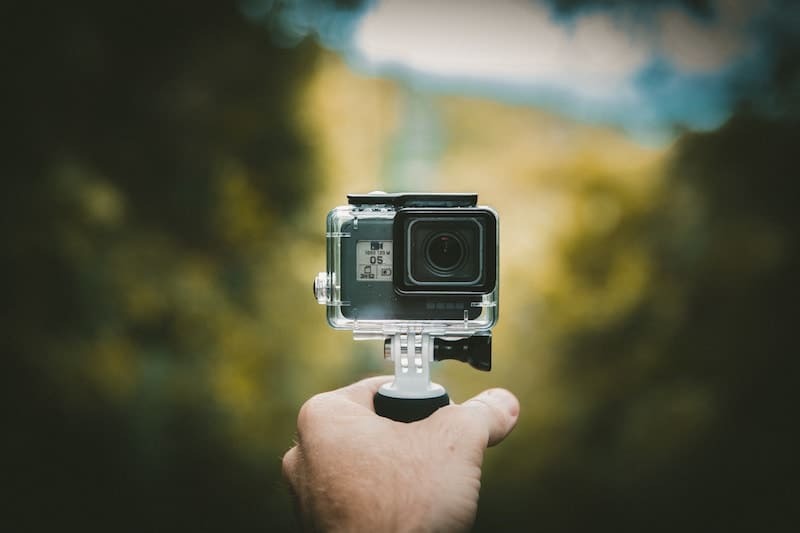 Action camera technology is rapidly improving, with 4K video, GPS location tracking, and live streaming to social media becoming more and more common. 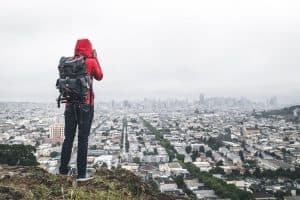 At the same time, prices are becoming more affordable, meaning it’s now easier than ever for you to capture your adventures on film. GoPro created this market and they are still very much the leaders. However, there are several great alternatives out there giving GoPro a run for their money. Read on as we take a dive into the world of action cameras in search of cheap yet high quality GoPro alternatives. 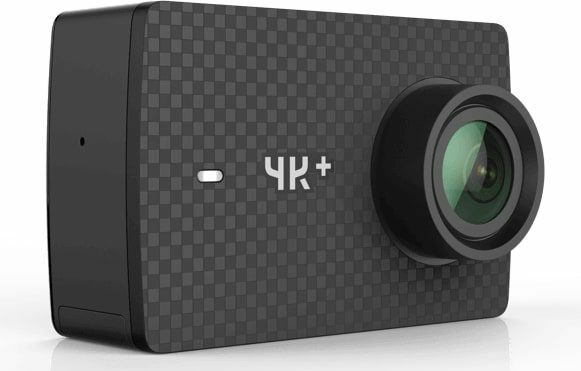 Video Quality - do you really need a 4K action camera? 4K video, also known as Ultra High Definition, is currently the gold standard in video resolution. All high end action cameras (as well as some cheaper ones) will come with 4K. The rest will be 1080 HD. 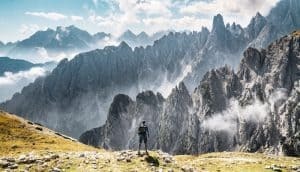 The difference in resolution is unlikely to make a difference to most users, especially if you don’t have a 4K monitor. However, as the video below explains, it does expand your options in terms of what you can do with your videos. In action filming, image stabilisation is crucial. There’s no point having the latest 4K resolution if it the camera shake gives you a headache to watch. 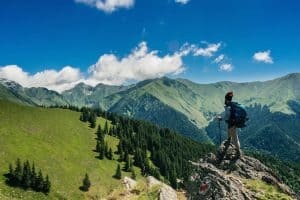 Action camera manufacturers build this technology into their devices, and is a reason why you should try to opt for a more reputable brand. Some users opt to use a gimbal which is a device used to keep the camera horizontal, removing the impact of camera shake. It’s all good and well for your camera to be packed with features, but they’re no good to you if you can’t access them when you need to. The best action cameras come with intuitive touch screens, with clearly labelled menus and settings. Voice controls can also be handy, especially if you are often wearing gloves. Battery life will depend on the type of use but generally ranges from 1-3 hours. Check the guidance from the manufacturer when comparing products and pay attention to the type of usage the guidelines are based on. 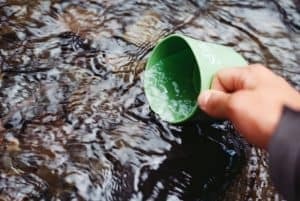 Waterproofing should be another consideration, especially if you intend to use it for water sports. While waterproof housing is often available, some cameras come fully waterproof out of the box. 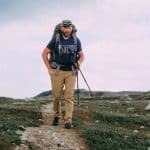 "Action cameras like those reviewed in this article are great for sports like skateboarding, skiing and snowboarding, and mountain biking. If you're looking for something to use underwater, you should check out our underwater camera round-up"
The YI 4K is the flagship device from one of most popular brand in the action camera world. 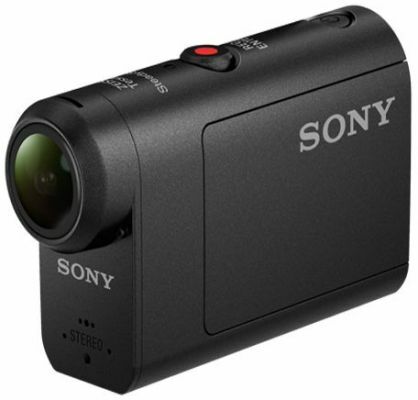 With a Sony IMX377 sensor, the 4K is renowned for it’s sharp, high-quality video. It also shoots good quality stills with a 12MP lens, and produces impressive 240 frames per second slow-mo video. The screen display is bright and provides crisp, clear images, while the touch screen is intuitive and responsive. 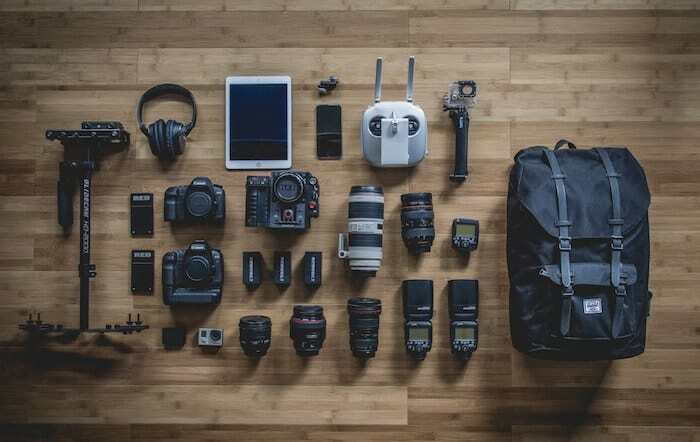 Other features include electronic image stabilisation, WIFI phone pairing, multiple shooting modes, micro-USB charging, tripod attachment option, timelapse, removable SD memory card, and a replaceable rechargeable battery. Overall this is a great action camera at an affordable price point, and for us represents the best GoPro alternative currently on the market. While certainly not a budget option, the VIRB Ultra 30 does represent one of the best action cameras on the market. With 4K at 30FPS and digital image stabilisation, slow-mo, voice control, and a host of action settings, this is a genuine contender at its price point. While not waterproof out of the box, it does come with a fully waterproof case suitable for depths up to 40m. Also, if you are invested in the Garmin Ecosystem with a head unit or watch you can control the camera through these devices. 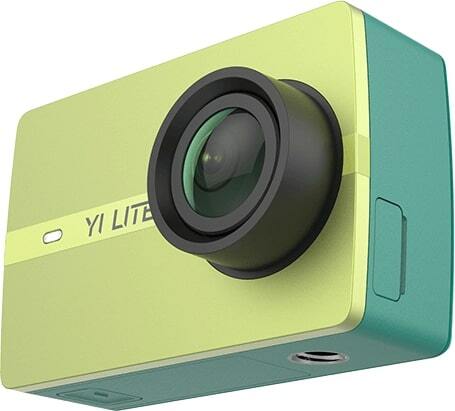 ​Built with a high end Sony sensor, the Yi Lite is a great option for those on a budget. With 1080p 60FPS video and electronic image stabilisation, this camera is going to get you videos comparable to those from high-end models. 150 degree ultra-wide angle lens means it performs well in low light, while the intuitive touch screen makes the Yi Lite a pleasure to use. 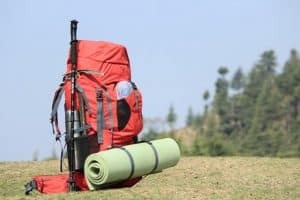 ​While technically not a GoPro alternative, the Hero should be on the shortlist for anyone looking for a budget action camera. 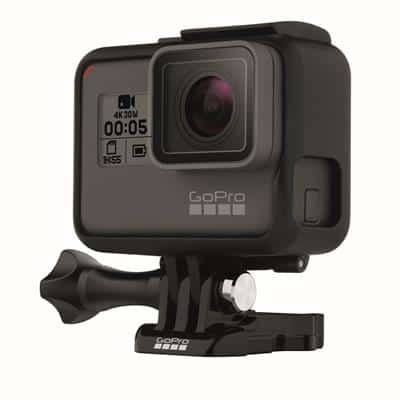 Released by GoPro in 2018 to take on competition at the more affordable end of the market, the Hero comes with 1080p video, image stabilisation, and is waterproof to 10m. ​Offering superior image stabilisation thanks to Sony’s SteadyShot technology, the HD-RAS50 is a very impressive mid-range option. A new Sony user interface allows for intuitive camera operation, while other features include 4K time-lapse video, adjustable field-of-view/zoom, and smartphone compatibility. Using the supplied underwater housing this camera can be used at depths of up to 60m. 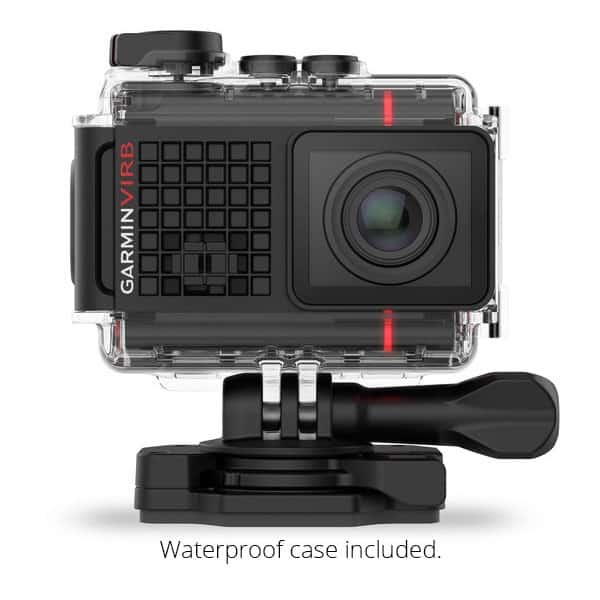 While the best product on this list is probably the Garmin VIRB Ultra 30, we’ve awarded the Yi 4K our top spot due to it’s high quality 4K video and combination of features at such an affordable price point.